WHO ARE SELECT SITES GROUP? Select Sites Group has been providing a range of integrated destination management services or DMS in Bermuda. 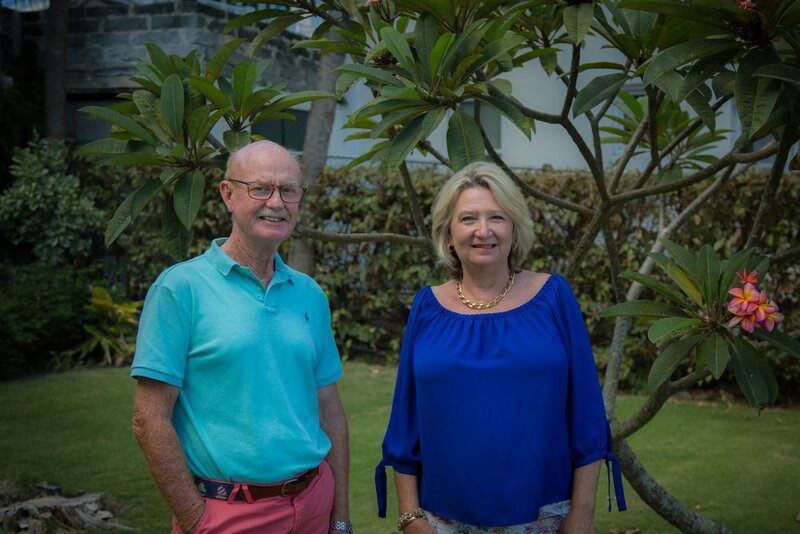 The proud owners Chris and Starla Williams have over 40 years combined professional experience planning events in Bermuda and have gained their well deserved reputation that is second to none. For corporate or incentive programs and social events in Bermuda we offer a customized suite of services that are memorable for participants. Let us take care of the logistics down to the smallest detail. Our owners, with our fully integrated ground crew and dedicated staff work together like a well-oiled machine to ensure total satisfaction and smooth sailing. Our Service offerings are tailored and bespoke to your requirements to ensure your next event is a complete success, select the service to find out more. Our highly trained event team is able to provide state of the art production and logistics services. Our company managers are visionaries who have their finger of the pulse of new industry trends. Select Sites Group will not be outdone when it comes to stunning audiences with a “wow factor” for each event. We know how to grab and sustain audience attention and wonder. We can suggest and implement themed production logistics which will promote your company’s branding. We can organize lighting, staging, floral designs, audio visual elements and video production according to your wishes. If you have not hosted an event in Bermuda before, we can even help you with the running sheet, the lighting design, organizing entertainment, providing a professional MC - anything you need to make your event amazing! We even build props and to scale floor plans which can be worked in with any theme you want.